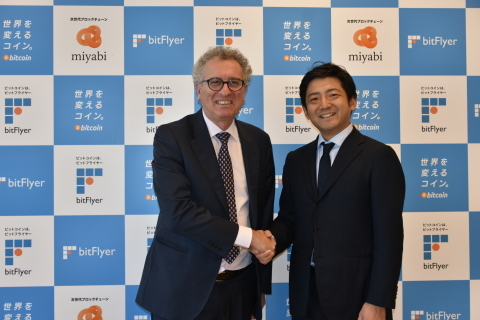 LUXEMBOURG--(BUSINESS WIRE)--bitFlyer, the Tokyo-based operator of the world’s largest1 Bitcoin exchange, today announced its launch into Europe. Having been granted a Payment Institution (PI) license to operate in the European Union it has become the first Bitcoin exchange to be regulated in Japan, the US and Europe, making it the most compliant virtual currency exchange in the world. 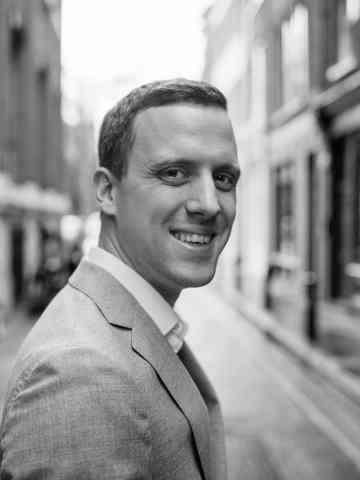 bitFlyer’s launch into Europe comes hot on the heels of explosive growth in Japan and launch in the US in 2017. With 25 percent2 of worldwide bitcoin exchange volumes being facilitated by bitFlyer and over $250bn in virtual currency traded on its platform in 2017, bitFlyer is the world’s largest Bitcoin exchange and the only one licensed in Europe that will allow users to trade with Japan, the world’s largest market for bitcoin trading. bitFlyer Europe is offering zero percent trading fees as an introductory promotion until the end of February 2018. To learn more and start trading, please visit: www.bitflyer.com/en-eu/. bitFlyer EUROPE S.A. is a wholly-owned subsidiary of bitFlyer, Inc., a leading Bitcoin and blockchain company based in Japan. The European office is located in Luxembourg and operates an exchange platform for European traders to buy and sell bitcoin. bitFlyer EUROPE S.A. corporate site: www.bitflyer.com/en-eu/. bitFlyer, Inc. is the largest Bitcoin and blockchain company in Japan, and has raised over 4.1 billion yen (~$36 million) in venture capital funding. bitFlyer aims to revolutionize the FinTech sector using blockchain technology. Its work includes operation of the bitFlyer integrated virtual currency platform, in-depth blockchain research, and the R&D of its original blockchain miyabi. bitFlyer, Inc., corporate site: www.bitflyer.com.